Join us for our monthly meeting to coordinate volunteers for WLA events, trouble shoot volunteer issues, and set up fundraisers. 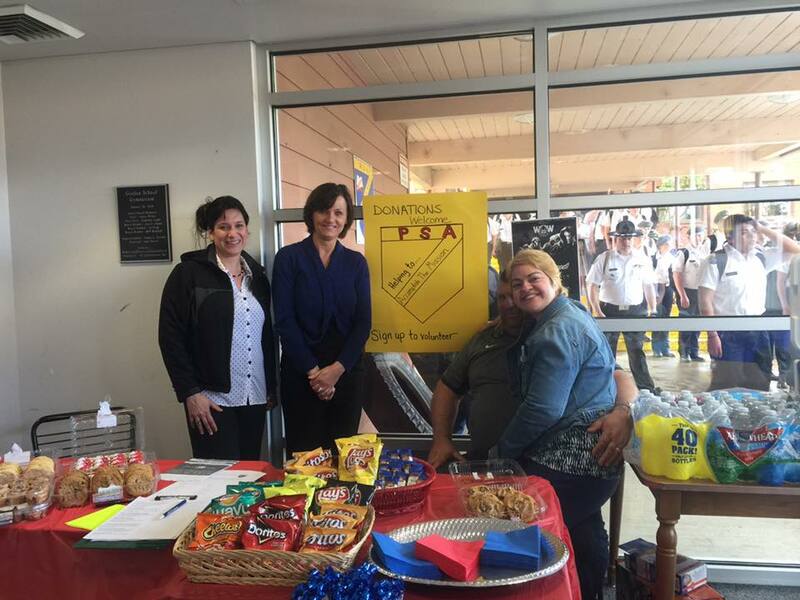 We believe in supporting our cadets, teachers, and parents. Check out the event calendar. Donate 10 Chess sets to Math Department. Support Seniors Papas pizza fundraiser. Book Drive 175$ in books! Donated to 1st Battalion Auction Baskets. Grant Research for technology at 1st Battalion. 2017/18 general member meeting and elections planning. 1. Parents invited to brainstorm ways to improve communication at high school. 2. 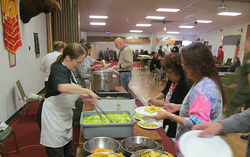 WLA fund raising needs reviewed. 3. PSA 2017/18 election planning. 4. 1st Battalion year book wrap up and 2017/18 planning. Check out our Facebook page for more information on dates and times. As a 501 c 3 non-profit organization WLA is constantly in need of donation support. We are in need of basic school supplies, academic resources, sports equipment, building maintenance supplies, decorations and advertisement for events and fundraisers. All donations are tax deductible. 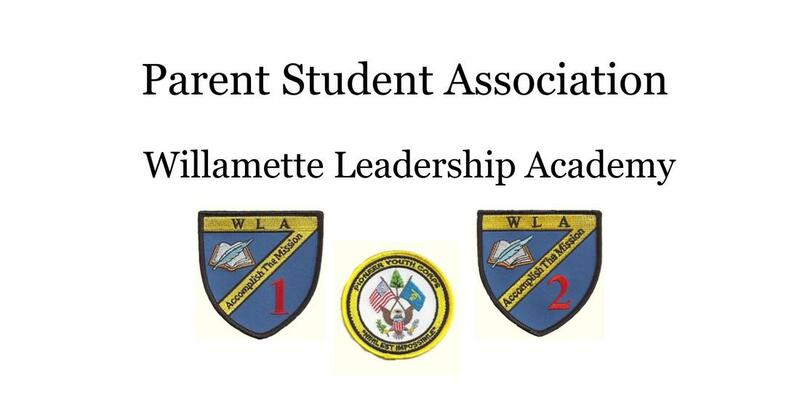 The 1200 Club is another great opportunity to support the students of WLA. Your monetary donation will help aid in continuing our educational program. 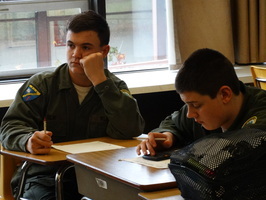 With your help we can offer our cadets the educational experience they deserve. Your contribution is tax deductible. As a donor you will be recognized on our school website and a plaque will be hung in our main hallway in honor of your kind donation.